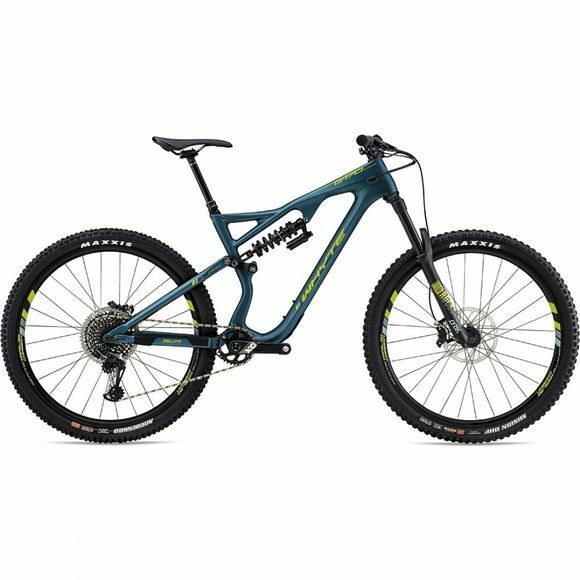 When the Whyte Gravity Enduro team are not racing the 27.5" bike it's because they are riding the 29er version. The G-170 was always designed with both wheel sizes in mind–this modularity allows for both wheel sizes to suit your style. The G-170C Works 29er has extra width built into the rear chainstays allowing the rider to fully exploit future developments in wide high volume tyres up to up to 29 x 2.5" and maintain mud clearance.